Our Company, Our Products, Our Services. You can contact us as here. 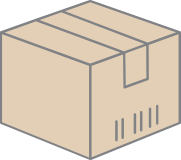 Picks up and deliver parcels as if you own a transport company. 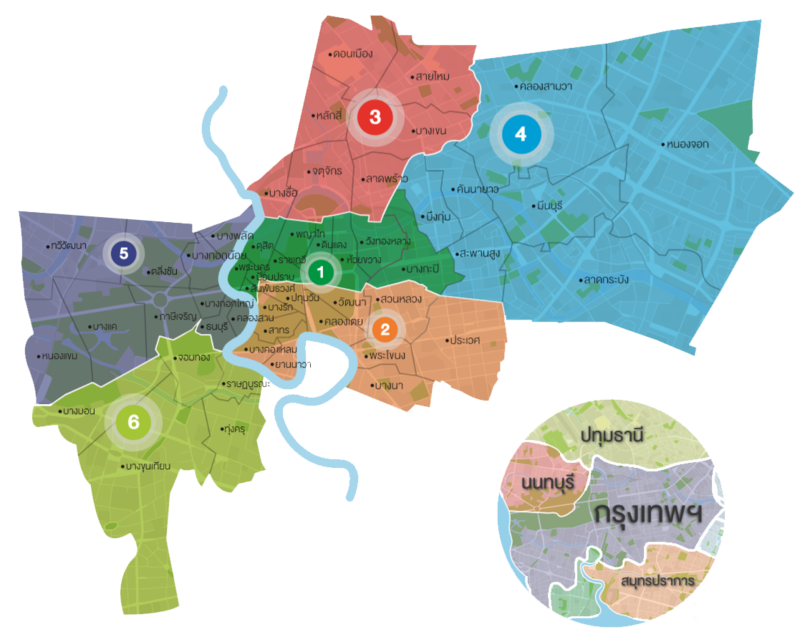 Cover Bangkok city and greater areas. History check by members login system. Trustworthy COD (cash on delivery) services. 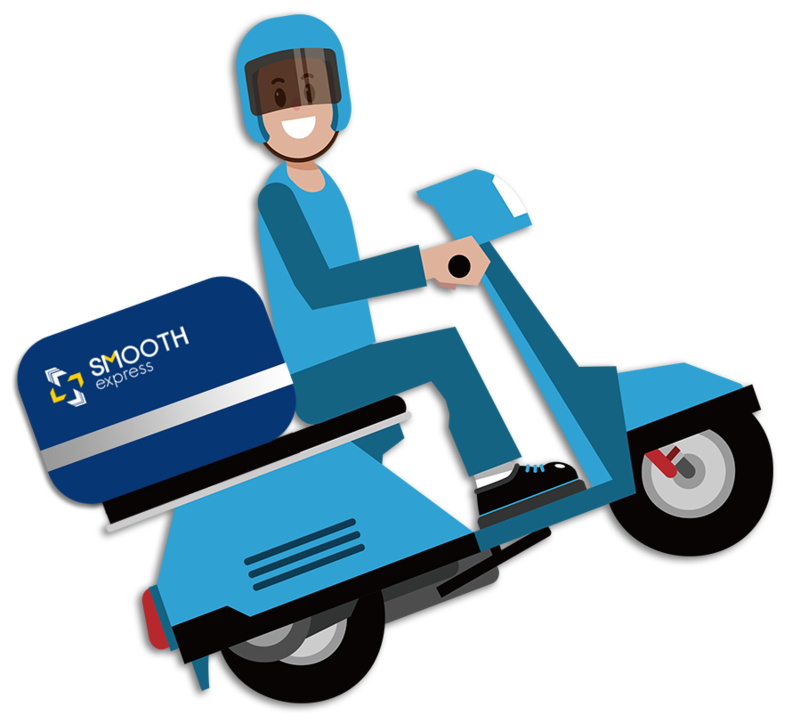 Delivers parcels with speed, efficiency, inclusive of products warranty at customers satisfaction. Size of envelope not exceed 30 cm. Size A box not exceed 40 cm. Size B box not exceed 41-51 cm. Size C box not exceed 52-61 cm. Size D box not exceed 62-71 cm.